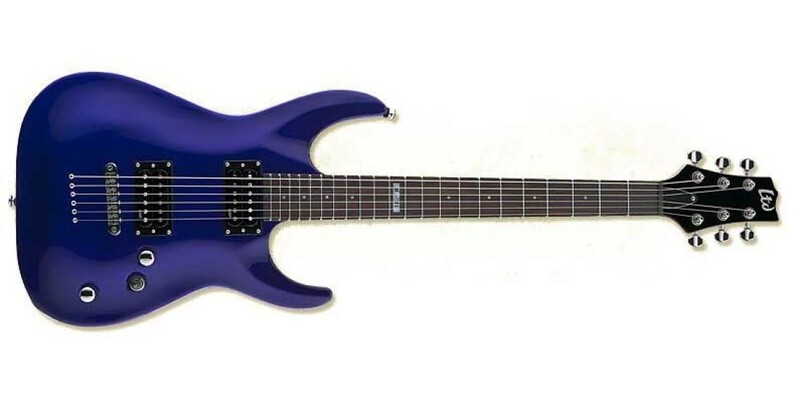 The ESP Ltd H51 is a straightforward rock'n'roll machine and is absoultely perfect for the novice shredder. Featuring a dual-humbucker design (ESP LH-150's) on a classic body shape, the H51 sports a Tune-O-Matic bridge for those perfect adjustments and a string-thru body design for extra sustain and added warmth. 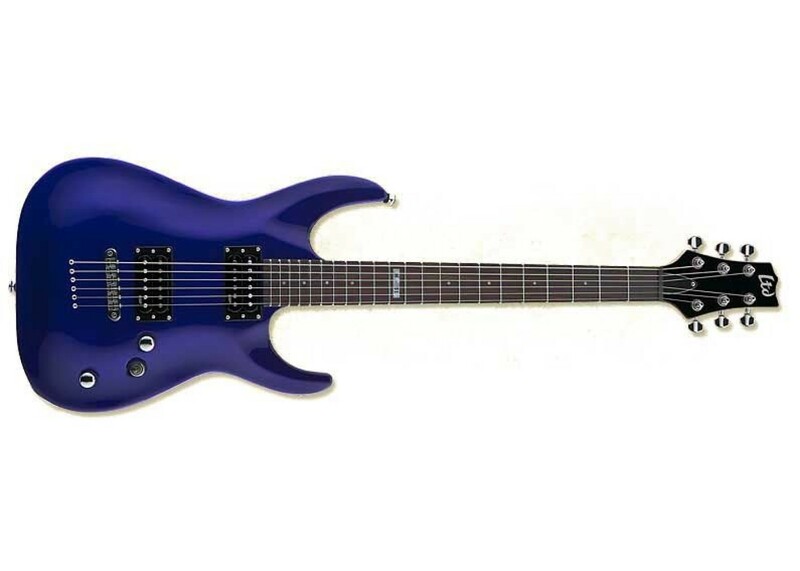 Topped off with chrome hardware and genuine ESP tuners!